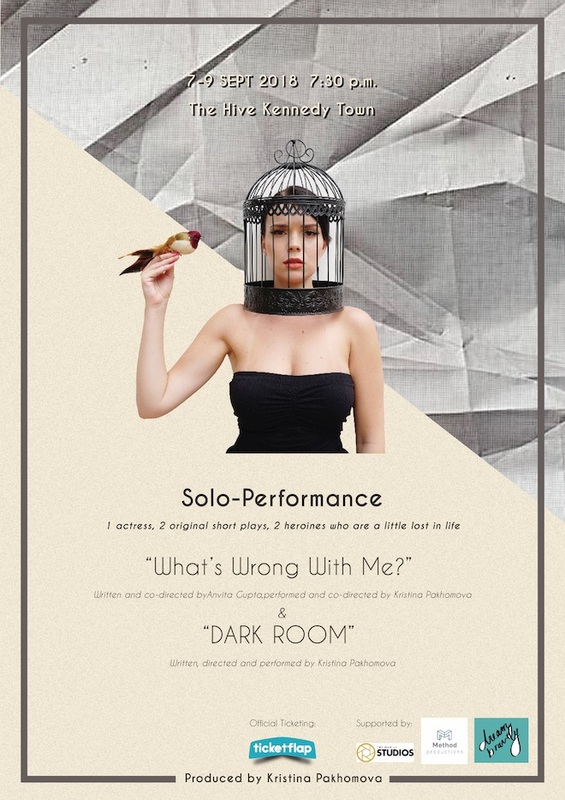 Solo-performance: "What's Wrong With Me?" & "DARK ROOM"
Sold out in Singapore, the two original one-woman shows are a collaborative effort of talented women coming together. And for its Hong Kong premiere, we’ll be pairing them up for a bigger, greater, exhilarating experience. Prepare to be taken on a roller-coaster ride of emotions, filled with laughter, tears, awkwardness and sarcasm that’s a reflection of everything that’s normal. 2 heroines Diana and Fey, who are lost in life in their own way. A sensitively done comedy piece about a woman named Fey, who goes through her struggles as a psychiatric patient, unknowingly diagnosed with Asperger’s syndrome, along with a cocktail of many more symptoms…She talks about her daily life and awkward moments in a humorous way. A life of an expat wife in Hong Kong seems pretty perfect. After all, what could be better than being a wealthy woman, with the privilege of traveling wherever you want and buy whatever you want, instead of holding down a nine-to-five job? Dark Room, however, exposes the bleak truth hiding beneath the gilded facade. It tells the story about Diana Halikova, a Russian woman who relocated with her husband to Asia for a better life but instead finds herself stranded with no career, no social life and an absent husband. 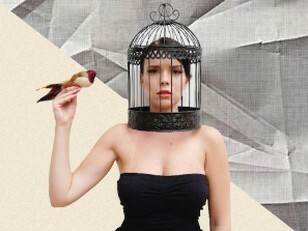 Finding herself in the very situation she was always afraid of: lonely, jobless and stuck, now she has to make a choice.